Life is hectic here in Singapore and if you do not decide to relax even for a wee bit, you will surely burn out in no time. When you are given time to relax, grab it and do not think about work for hours. If given a chance, what will you do with that time? You sleep, bond with family, read or play games but most of the time, you prefer playing games. If you are kind of an indoor-games kind of person, you would probably go for Sony’s PlayStation VR. 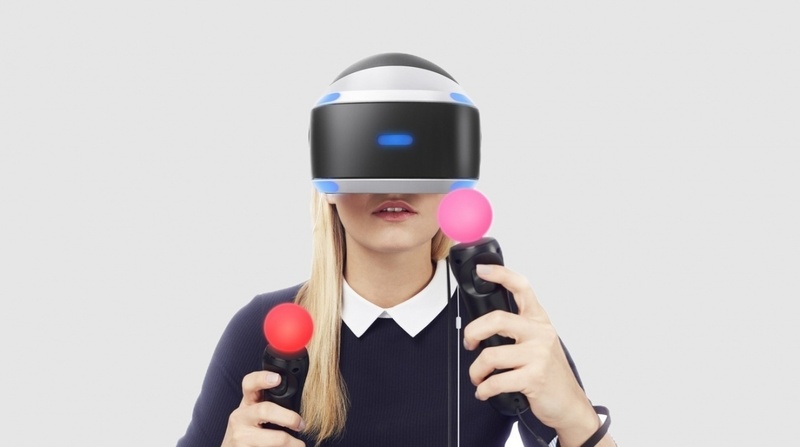 Sony’s PlayStation VR will surely give you a different immersive experience and that makes it worthwhile to buy. This looks like a head-mounted gear capable to render 3D images or projections of the environment. In other words, it is a virtual reality piece of gear. Sony’s PlayStation VR was just launched last October 2016 and there had been many reviews saying it is pretty good. Rez Infinite costs $30. 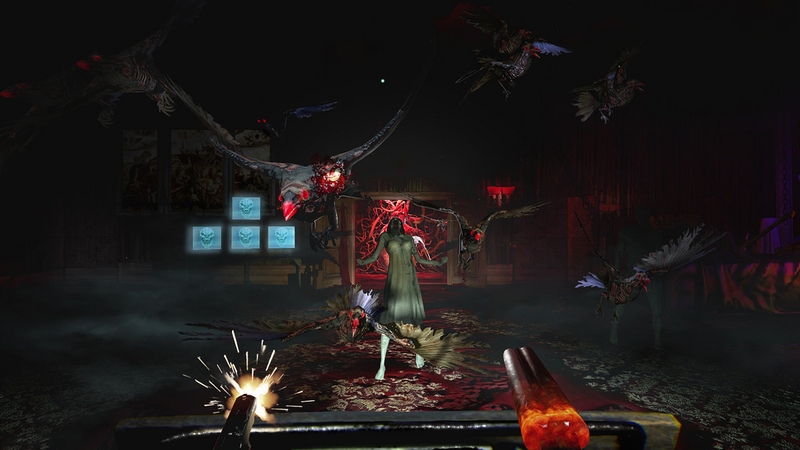 In this game, you need to shoot the enemies but since it is in VR setting, it will make the experience more immersive. The best part is it gets better as you go along. You have to be persistent to unlock Area X and before you know it, you will find yourself shooting, flying and bobbing. Until Dawn: Rush of Blood costs $20. If you are into horror, this is your kind of game. This is derived from the hit PS4 game last year. The interactive drama will surely affect you – it is kind of a roller coaster ride from the depths of hell. Expect carnival of terror that features freak clowns and hideous monsters. Thumper costs $20. VR or not, you can play this game. The designers boast of bringing a marvellous experience to the players because of its easy yet captivating controls not to mention its unsettling violent rhythm. Batman Arkham VR costs $20. 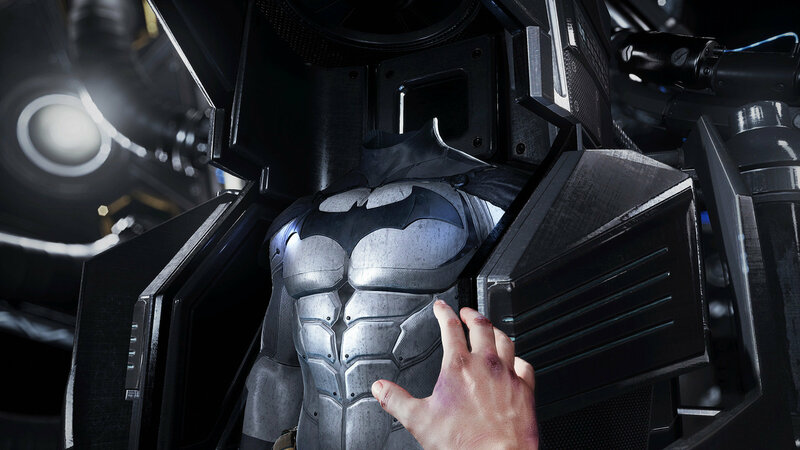 You can finally say that you are Batmas as you wear the cloak and mask – virtually. Though this game is kind of short (and that is disappointing), it never fails to give you a high-quality experience. This is because of Batman’s impressive character rendered. There are many games/applications but make sure that it is compatible with your PlayStation VR.